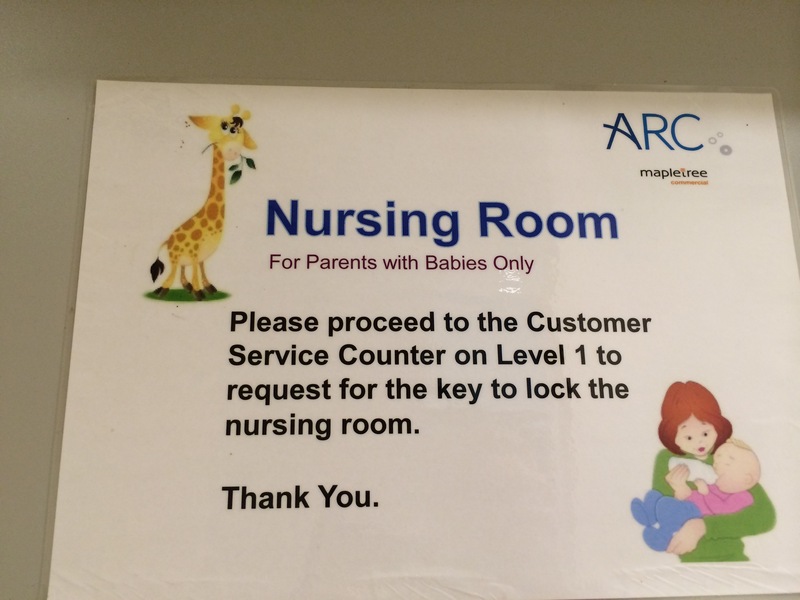 You will have to exchange your IC or driving license at the information counter at level 1 for the key to the Breastfeeding room. 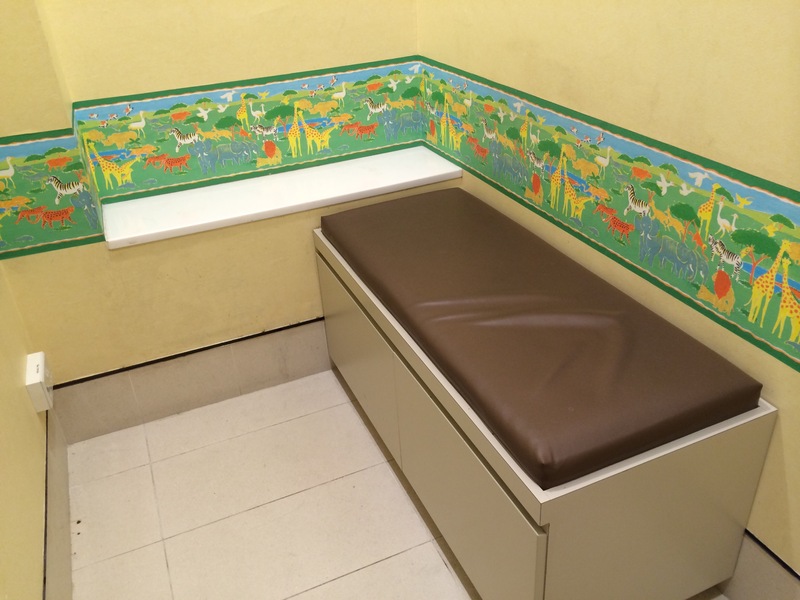 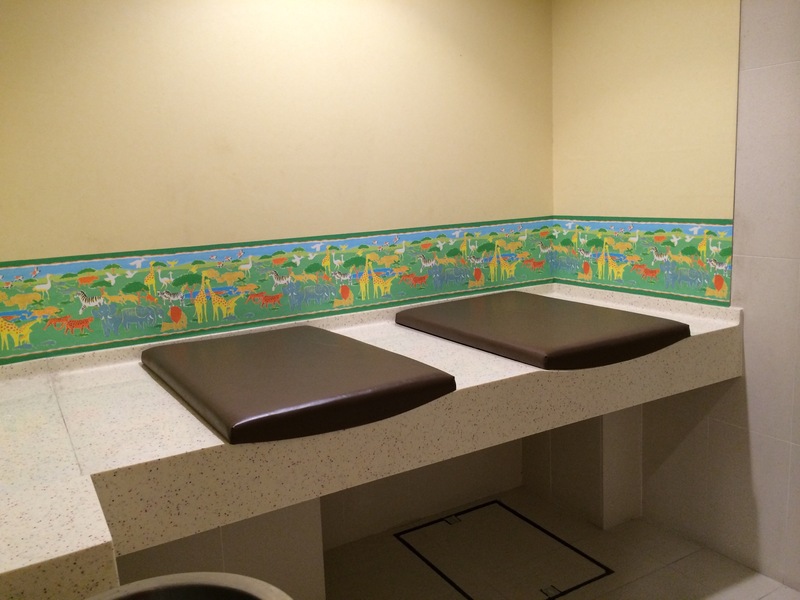 (No need if you just need to use the changing stations to change diapers) This is quite inconvenient if you are on Level 2. 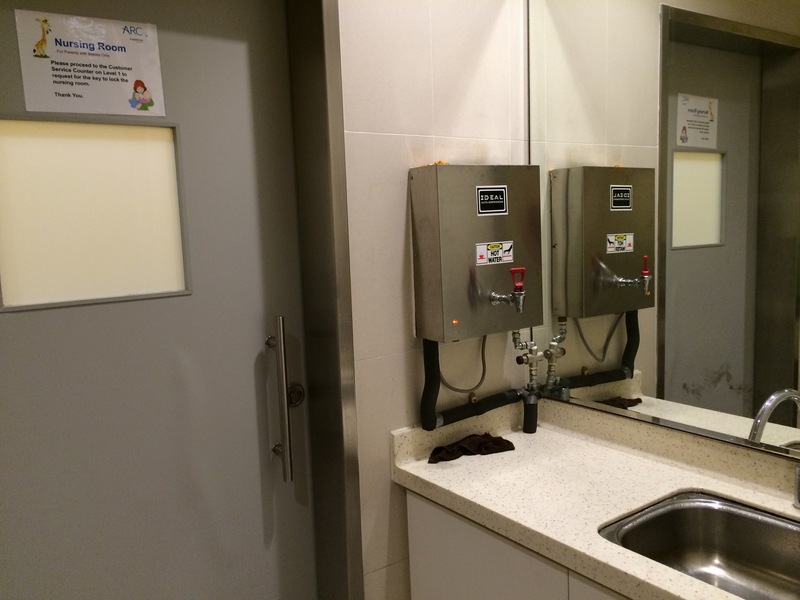 Room is clean but since changing stations and water dispenser are at a common area, it is well used by the people who work there.